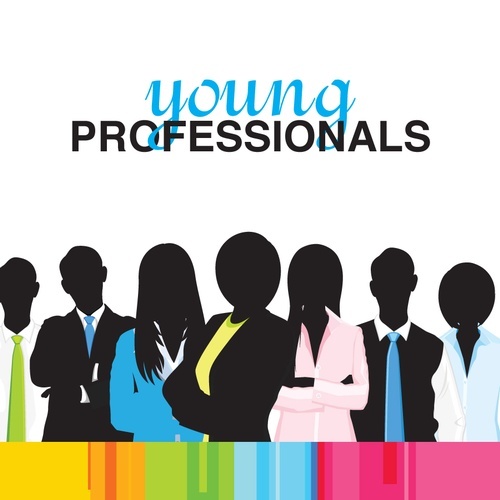 Grab some friends and participate in The Young Professionals Annual Scavenger Hunt! Teams can pick up their first clue between 5:00pm - 6:30pm at the Chamber Office and venture into the village to their first location. The clues will lead each team to several venues around the village, where participants will engage in various activities in order to retrieve the following clue and proceed to the next location. In the end, the teams will congregate at one final restaurant where the monthly Business Blender will be held, and prizes for the winning teams will be distributed. Admission Fee- schools supplies to be donated to the 2018 Scott Martella “Supply Our Students” Drive. Every item counts as an extra point for your team.